Vague symptoms may make it difficult to diagnose liver disease. 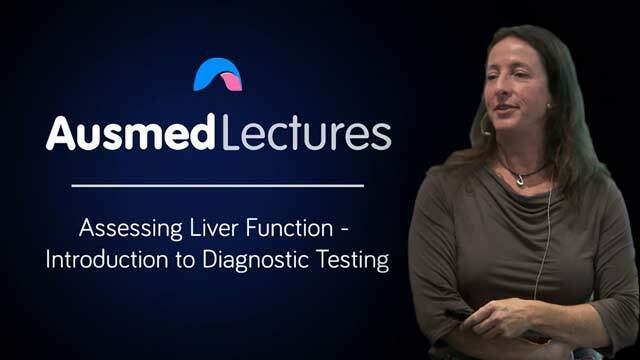 A range of diagnostic tests can investigate liver function further. Understanding the rationales for the main diagnostic tests will assist nurses to form a clear clinical picture of the person they are caring for and assist with patient education and health literacy. Jana Van der Jagt is a hepatology nurse practitioner from the Mid North Coast of NSW where she established and developed the Port Macquarie Liver Clinic. She has worked in the field of hepatology for 18 years. Her current roles include the provision of comprehensive liver disease assessment and management in private practice at Port Macquarie Gastroenterology as well as consultancy services developing and delivering education for healthcare workers. Particular interests include advanced liver disease, nurse education, and the development of responsive models of care. Jana’s qualifications include graduate diploma in critical care nursing, graduate diploma adult education and training, and a master of nursing (nurse practitioner). Very helpful lecture concise delivery of information. Session was very informative and interesting. Anatomy,physiology of liver has been revised.Minor minor things explained very well and in brief.Very appreciating efforts of presenter.